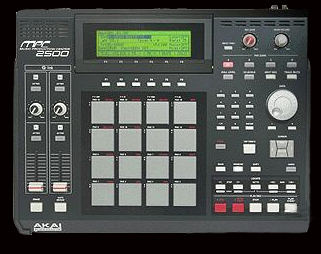 So you got the MPC2500 ,now pack it with some bangin SoundsForSamplers drum kits. There is no question you will love our sounds much better then the few weak stock sounds that come loaded in the machine. Buy on CD rom, Or you can choose to get on CF card. Below are our packages you can choose from..